Christmas is here!! On this very special day, I wish you and your family a very happy holiday! My place is finally ready for guests and it is beautiful this year. The best thing is, I didn't even have to invest on many new items. 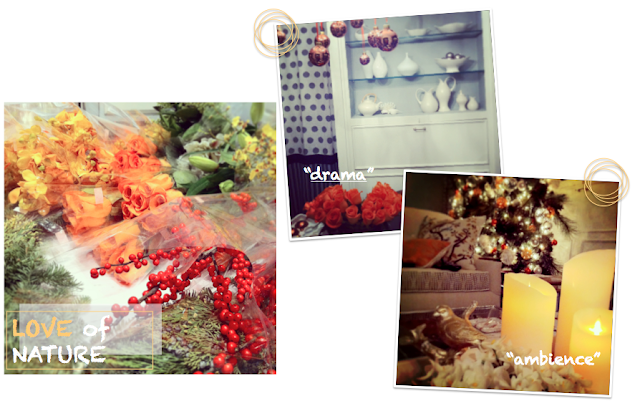 All I did was to re-imagine my Christmas stocks and be inspired by the gorgeous stores I visited. 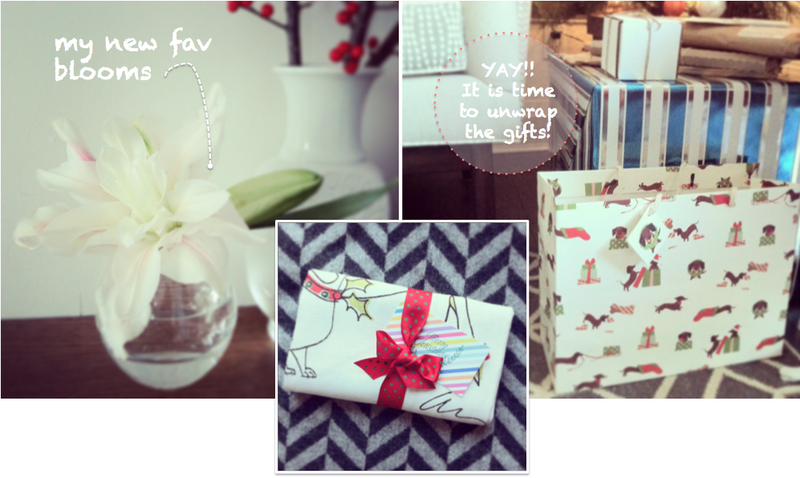 A full holiday post is coming up soon and in the meantime, a sneak peek for you all. Time to unwrap the gifts now. Merry Christmas everyone!! 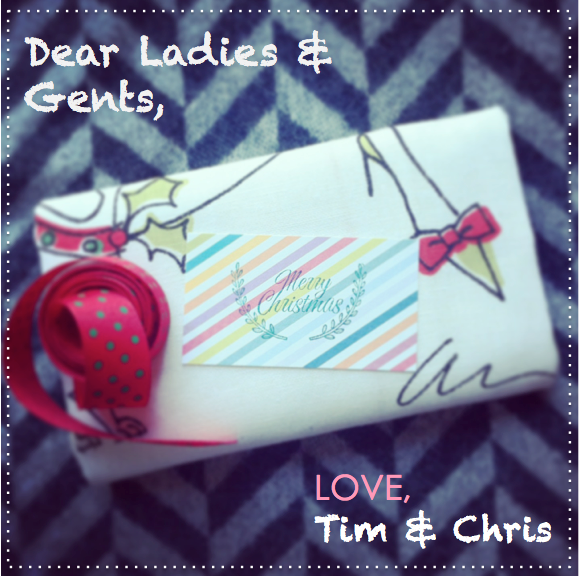 Merry Christmas to you and Chris, Hope the two of you have a very special holiday together. xo, A.
Merry Christmas Tim and Chris! Thanks so much ladies!! Hope you all had a fantastic holiday as well!